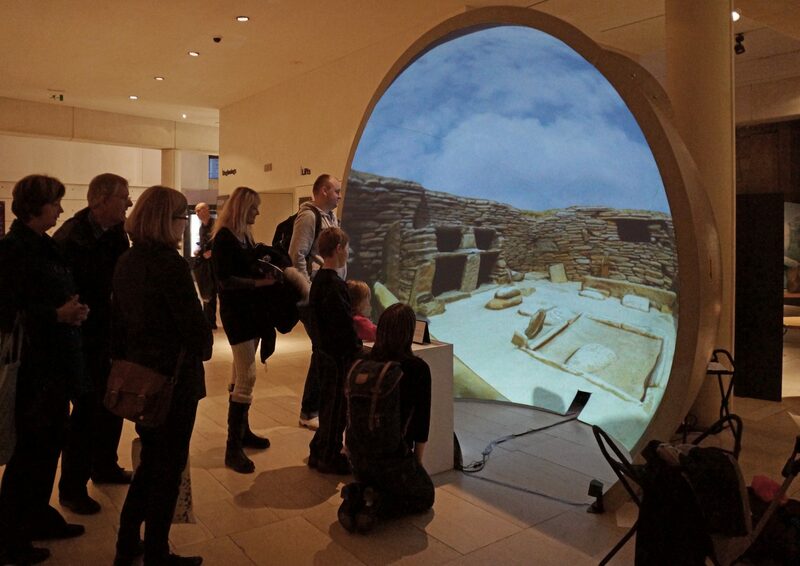 Touching the Neolithic is an immersive, interactive dome film exhibited at the National Museum of Scotland in December 2013. Through laser scanning, photogrammetry, digital re-construction and 3D printing we explore space and time, artifact and place, to reveal new meaning behind Orkney's neolithic world heritage site Skara Brae. 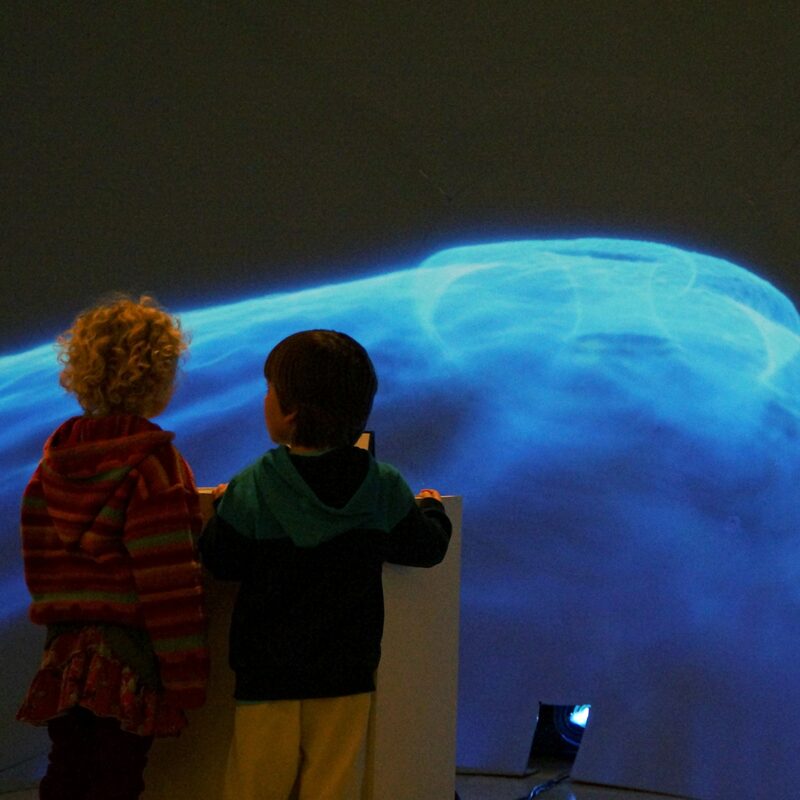 3D printed museum replicas control and blend realtime warped, ultra high resolution and uncompressed fulldome animations interactively through experimental graphics accelerated video encoding. Photogrammetry model of House 7 at Skara Brae. 300 photographs, 5 million polygons and alot of post production!